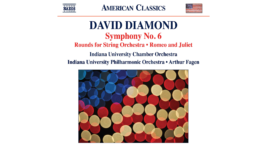 I recorded and produced this CD which features the world-premiere recording of David Diamond’s Sixth Symphony. Read reviews of this recording. Completed in August of 2017, the Georgina Joshi Recording Studio was made possible by a gift from the Georgina Joshi Foundation. 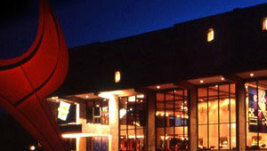 I specified the acoustic and technical design.Read more about this project. 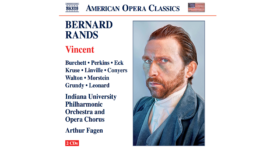 This is a recording of the world premiere performance of Bernard Rands’ opera ‘Vincent’ by the IU Opera Theater. I produced, edited, and mixed the recording. Click on the image for more information about the opera. Read reviews of this recording. This commercial was produced as part of IU’s “Fulfilling the Promise” campaign. 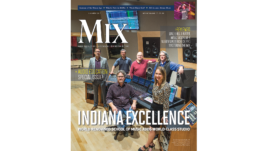 The music was written and arranged by Ari Fisher, a Jacobs School of Music composition student, and was performed by the IU Philharmonic Orchestra. I recorded and mixed the music. 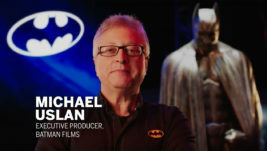 In the Spring of 2012 I co-taught a class with John Walsh of the Telecommunications Department in multi-camera live musical performance production. 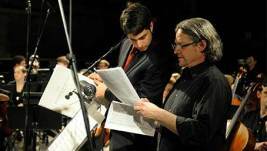 This was a studio recording of Nicholas’s Hersh’s arrangement of Bohemian Rhapsody for orchestra and solo viola. The orchestra was made up of students from the Jacobs School, Sarah Harball soloist.